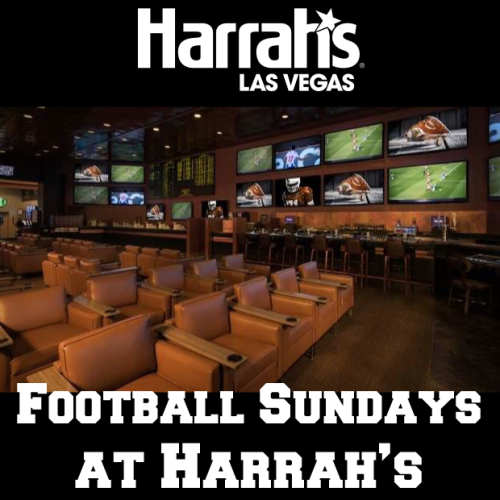 Watch football and bet from your seat in the comfort of our VIP recliner seats. Package includes a food vouchers worth $40 and football swag. © 2019 Harrah's Race & Sports Book. All rights reserved.